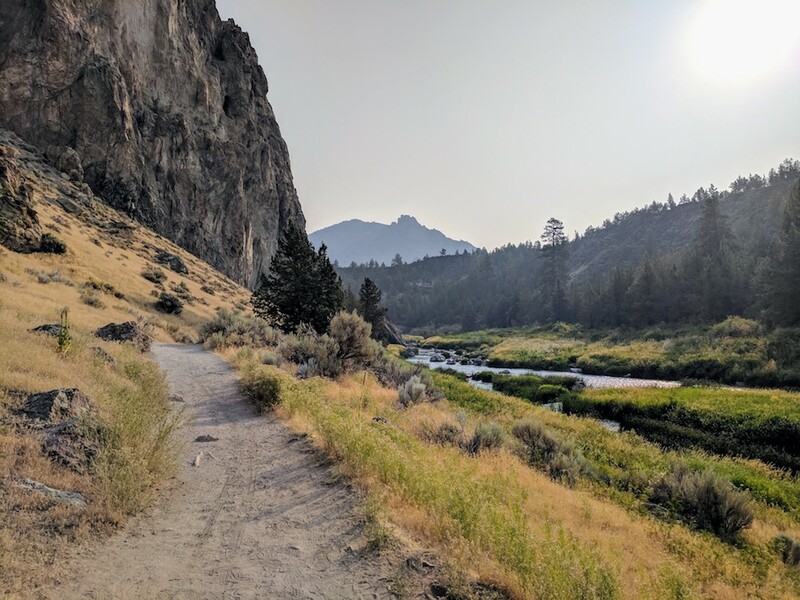 Redmond, Oregon and the surrounding areas of Terrebonne, Tumalo, Smith Rock, and Eagle Crest have an abundance of activities that are popular with visitors and locals. 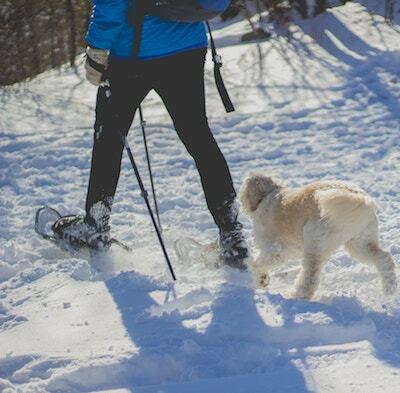 If you’re looking for the best things to do in Redmond to take advantage of the summer or winter weather, then you’ve come to the right place! The best winter activities to do in Redmond – from skiing and snowboarding, ice skating, sledding, and more.